This is a guest post from our friends at The Zebra and was originally posted in September of 2015. After the unmistakable joy a shiny new car brings, comes a glimmer of worry. Namely, just how to keep your new ride in tip­top condition. That’s where insurance add-­ons can help: in addition to the main components of liability and comprehensive insurance, there are optional coverages that can make a major difference in the protection of your vehicle — and yourself. Many insurance companies offer a long list of ancillary policy features, with everything from custom equipment to pet injury coverage, making it hard to tell which add-­ons are worth the extra bucks, and which to ditch. Here, we’ve compiled three add­-ons you should consider, and when they might come in handy. Personal Injury Protection (PIP) is a vital policy add­-on for anyone that doesn’t have a full coverage health plan or simply has no medical insurance at all. PIP protects you — and your passengers — against personal injury by covering medical expenses, such as medical and surgical treatment, ambulance fees, medication, and in some cases, lost wages and rehabilitation services. And since PIP is a “no ­fault” coverage, even if you are determined to be at ­fault in an accident it wouldn’t limit your use. PIP coverage benefits vary based on state, insurer, and the specifics of the policy, but typically can provide anywhere from $1500 to $250,000 in personal injury coverage. 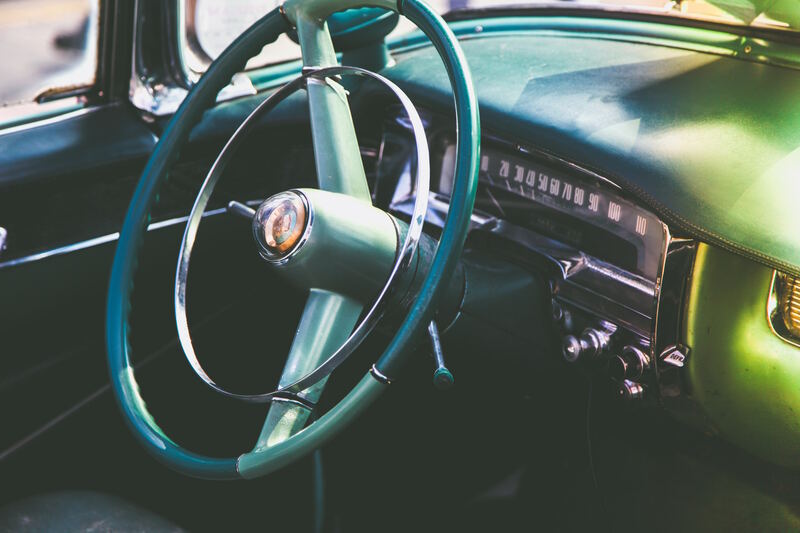 Considering that in the United States 2.35 million people are injured or disabled in car accidents annually, PIP coverage is often well worth the price. There are three main reasons to opt to carry uninsured motorist coverage. One: You want protection against hit and run collisions. Two: You live in a state with a large population of uninsured drivers (you can refer to our table on uninsured drivers by state). And, three: the minimums for insurance required by the state you reside in are too low to cover all accident-related expenses. If any of these match your situation, you’ll definitely want to add uninsured motorist coverage to your policy. Roadside Assistance is not just for towing services, although an on­ call tow truck is a convenience that shouldn’t be overlooked, especially if you are a fan of impromptu road trips or have a long daily commute. In addition to towing, most roadside assistance coverage offers flat tire changes, battery jump starts, locksmith services and emergency gasoline deliveries. The really nice part? All this protection comes for less than the cost of a matinée movie ticket (hi, Grandma), often adding only $5­-7 extra dollars a month. One extra note: Some insurers may require that you carry comprehensive and collision coverage in order to add roadside assistance. A big thanks to The Zebra for sharing their advice! If you have questions specific to Metromile’s per-mile insurance offering, you can learn more here.